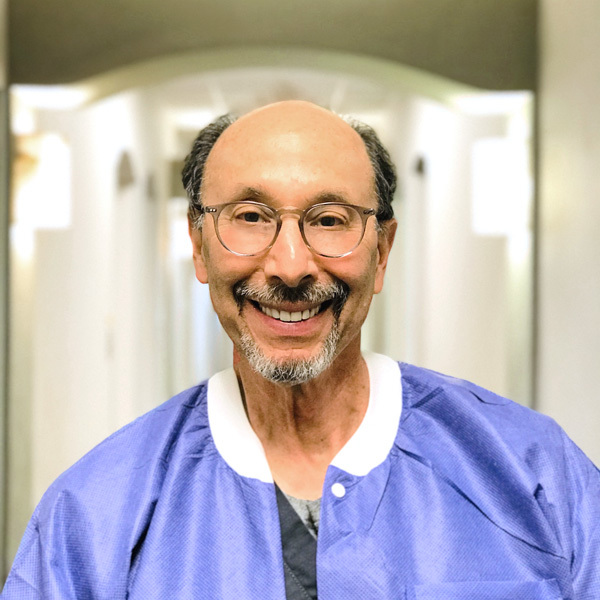 After a stint in the U.S. Air Force Dental Corp. and private practice in Atlanta, Dr. Cohen began a Preceptorship in the Department of Periodontics at UCLA School of Dentistry. Dr. Cohen completed his residency in Periodontics at UCLA with his research thesis on the comparison of surgical modalities. I have nothing but good things to say about Dr. Rubenstein, Dr. Cohen and the team. Not only are they the best at what they do, they are truly concerned about helping me and getting things done. A big plus: they are interesting people and I am always comfortable there. As a client for over 15 years I am always extremely happy with the service I receive from the team at Santa Monica Family Dentistry. Along with providing top notch service with state of the art equipment, it’s a positive, caring environment that I travel from Silverlake to get.